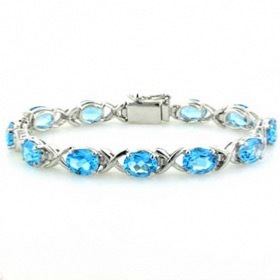 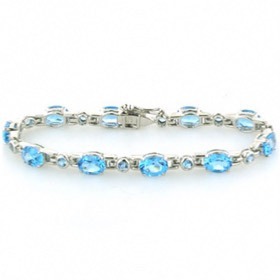 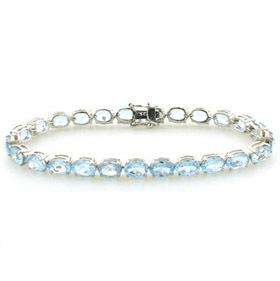 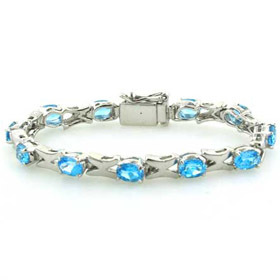 Your Blue Topaz Bracelet is Waiting For You Here! 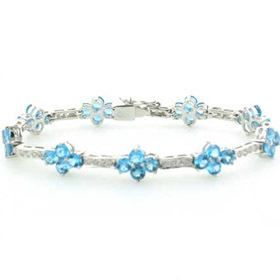 Whether your preference is for the delicate blue of sky blue topaz or the intense azure of swiss blue topaz, we have the blue topaz bracelet for you. 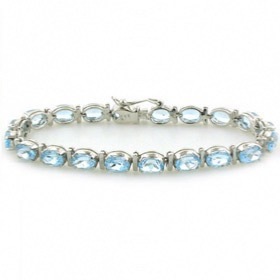 We offer a comprehensive collection of blue topaz jewellery including pendants, necklaces, earrings, cufflinks and blue topaz rings. 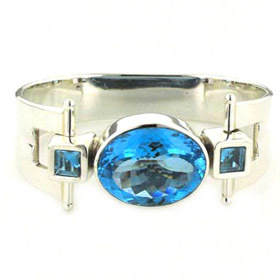 Create your own blue topaz set.